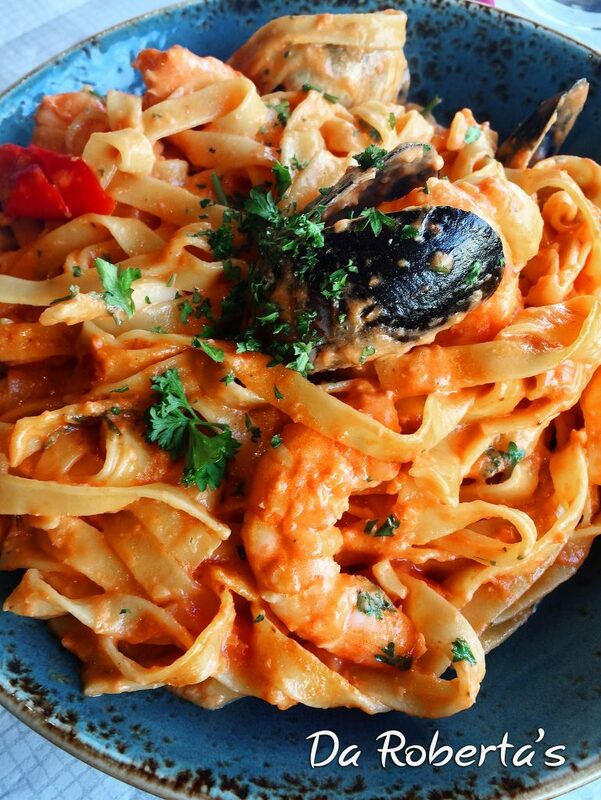 Our chefs promise to deliver a delicious selection of authentic Italian food accompanied by an extensive Italian wine list and some Italian beers. 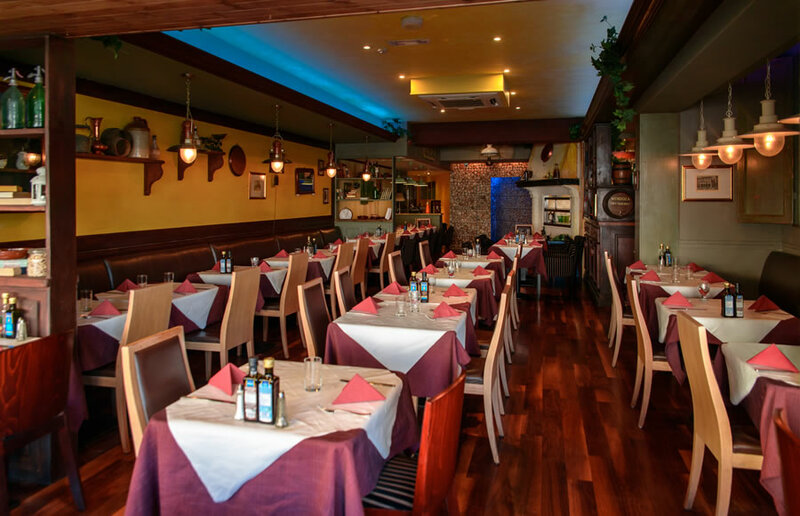 Da Roberta is an authentic Italian restaurant located in Salthill, Galway. 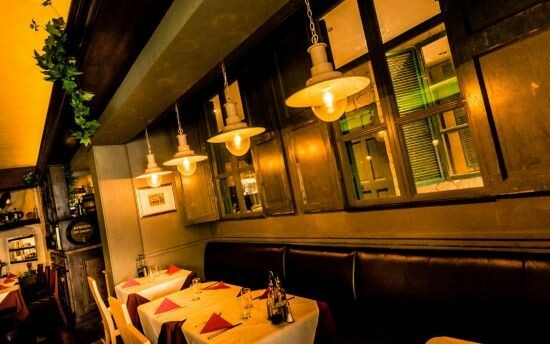 Our chefs promise to deliver a delicious selection of authentic Italian food accompanied by an extensive Italian wine list and some Italian beers. This is what makes Da Roberta’s the “Italian Restaurant in Galway” of choice. Breads, pastas, and pizzas are what the regulars turn up for time after time. The menu at Da Roberta’s is extra special, as are the dishes, and the service offers a real taste of Italian cooking. 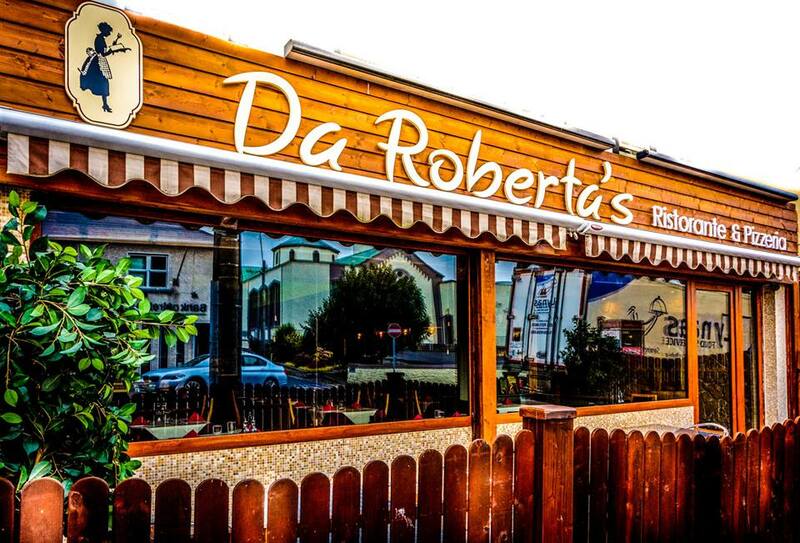 No matter what the occasion be it a birthday, wedding, anniversary, holy communion or confirmation your experience will be enjoyed in Da Roberta’s pleasant surroundings.